The profession of private detectives is one which has been around for decades. This is because doubt and uncertainty have been ingrained in human nature. In order to tackle that and bring peace, people think about hiring a private detective. In their opinion, there would be no better solution to this problem. So, in the case of discussing some of the most famous private investigators, that would need to be twofold. This means that both real-life and fictional famous private investigators would need to be discussed. This is because if you come across any mystery novel, you will find a private detective to be at the root of the story. They are the ones who are not only able to get down to the root of the problem, but also manage to win the hearts of the readers. In addition, private detectives in novels are also given some superhuman qualities, though not in the literal sense. This is because you will be able to find them doing all sorts of work without even a moment’s hesitation. Therefore, in order to honor private detectives, we decided to look back at some of the most famous private investigators in the history of mystery-solving. Moe Smith and Izzy Einstein – Despite being two middle-aged men from New York’s Lower East Side, their repertoire could not be ignored in any way. This is because they were successful in arresting almost 4,932 as well as haul roughly five million dollars’ worth of booze. 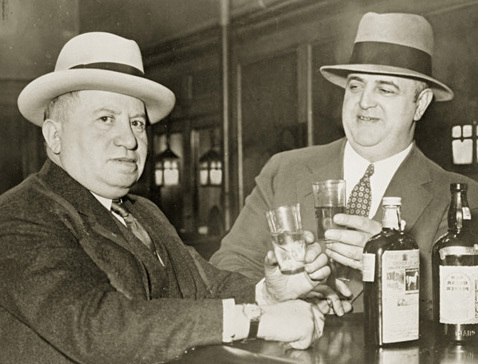 As a result, both of them got be known as being the booze detectives.Before they became famous private investigators, both of them worked in very humble jobs. This is why when they applied to work for the Prohibition Bureau, their applications were not taken seriously. With great difficulty, they managed to convince their superiors that no one would even think about suspecting two middle-aged men. Being private detectives, they were particularly skillful in donning the art of disguises. It is because of this reason that they were so successful in catching criminals in the act. 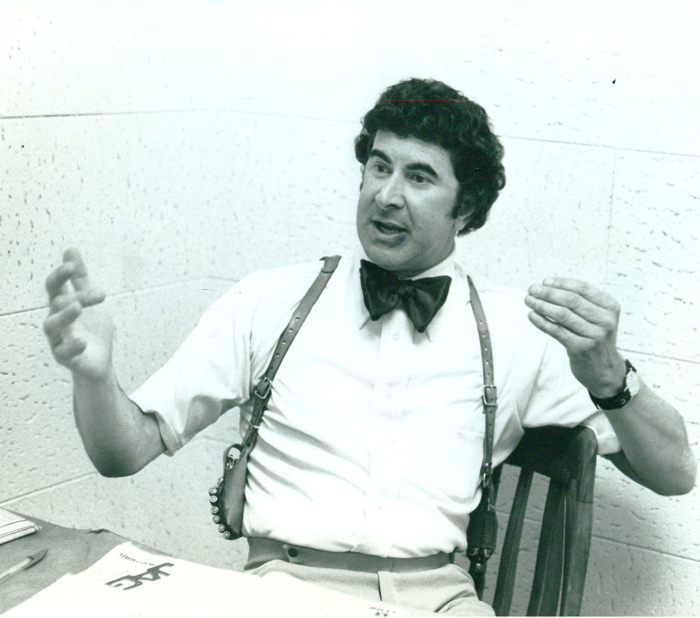 Dave Toschi – When talking about famous private investigators, the discussion would be incomplete without mentioning Dave Toschi. This is because this is the individual who was the inspiration for many great novels. Now you might be wondering what is so great about him that distinguishes him from the rest.From December 1968 until October 1969, San Francisco was terrorized by the Zodiac killer. This was the killer responsible for numerous deaths. The most frustrating part was that the killer taunted the police with ciphers and messages filled with riddles. 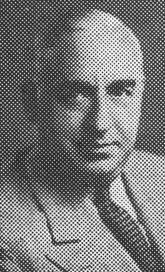 Therefore, Toschi, along with members of the San Francisco police department, took charge of this case. Even though he was not successful in catching the Zodiac killer, his contributions could not be ignored. Raymond C. Schindler – The early life of Raymond C. Schindler was neither thrilling nor exciting. As a result, people do not hold out much hope for him to succeed. His rise to fame began when he applied to work alongside the San Francisco police department for conducting historical research. However, he came to be introduced with William J. Burns and there was no looking back. He went to become the senior officer in his firm, being involved in many high-ranking cases.The reason why Raymond was considered as one of the most famous private detectives was the use of latest technologies, particularly the dictograph. 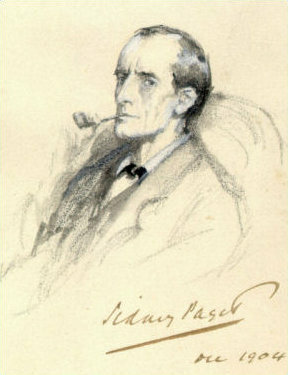 Even though he was unable to solve one case, his reputation as a detective could not be undermined in any way. So now that we have looked at some of the most famous real-life detectives, it would now be a good idea at how these people have been portrayed in fictional literature. Sherlock Holmes – When talking about famous private investigators in literature, there is no way one would be able to exclude Sherlock Holmes. Undoubtedly one of the most famous characters being penned by Sir Arthur Conan Doyle, Sherlock Holmes is a British detective who uses logic to solve even the most complex of crimes. He has a companion by the name of Dr. Watson. Despite being a keen observer, he is unable to arrive at conclusions on his own. 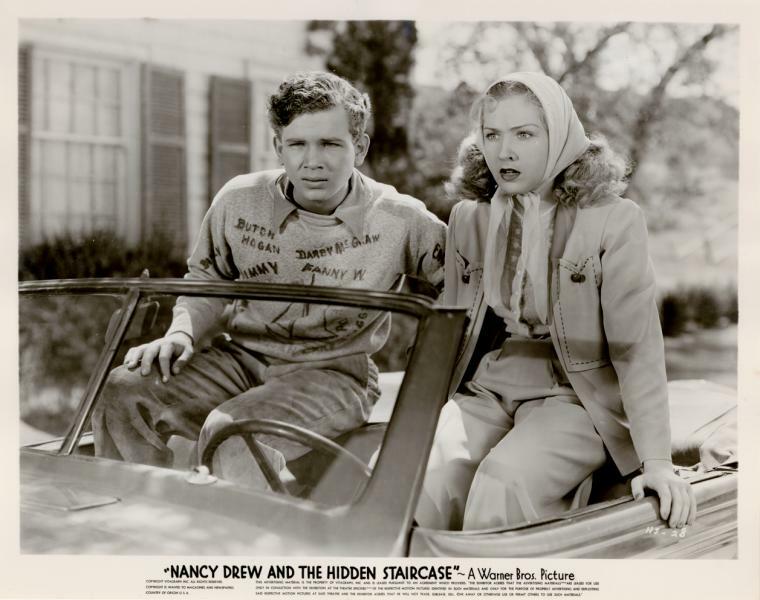 Nancy Drew -In the list of private detectives, you would be able to see that majority of the limelight seems to be hogged by male detectives. That might make you wonder if female detectives did not actually exist or did not play a significant role. Then entered Nancy Drew, created by Carolyn Keene and detectives in general were given a new definition. This is because Nancy Drew was the perfect example of beauty with brains. By finding herself in the most unusual of situations, she always managed to get out of it with the help of her two best friends. Her boyfriend would also chip in and help out from time to time. Miss Marple – Despite being a character of the old ages, Miss Marple by Agatha Christie is such a powerful character that she is bound to remain with you. Despite being an elderly spinster, she has managed to gain her reputation amongst being the top private detectives by solving a wide assortment of clients. In addition, since she is well-educated with a sharp eye, she is successful in getting to the bottom of the problem by using her knowledge and keen wit. In addition, her kind-hearted nature is something which tends to give the stories a happy ending. Therefore, that brings us to the end of the discussion regarding famous private investigators. As is quite apparent, each of them had their own distinct contribution to solving cases. This is something which can be said in the case of fictional private investigators as well. This is because the characters were created in a manner which were both smart and witty. As a result, they were successful in keeping the readers engaged till the end of the novel. In addition, all these stories also had a hidden meaning to take back.